UWC coach Chester Williams says his side must work on its discipline following the 32-24 loss to UCT. DYLAN JACK reports. The newly promoted UWC pushed UCT close in the recent clash at the Green Mile. 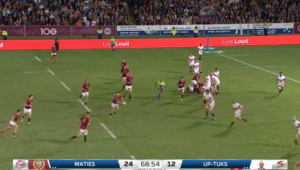 In fact, the visitors led by one point with 10 minutes to go before Ikeys counter-attacked from inside their own half and scored a nine-point try, which ultimately proved the decider. UWC were overeager on defence at times. 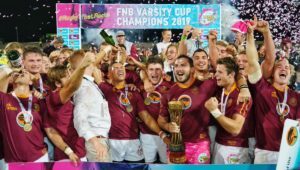 They continued to press UCT into errors and ultimately got caught offside a number of times in the match. 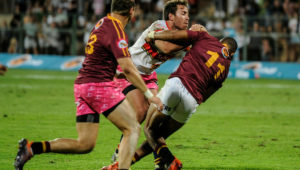 Looking back on the game, Williams said he was pleased with his team’s performance, but felt that the players will have to work on their discipline. Williams said he was particularly impressed with the way his side was able to defend for long periods of the game. ‘That is something that is part of the game. We put a system in place and made sure everybody understood the system and worked together in that system. In the Varsity Cup, that is very important, to defend well. The physicality is of a high level. 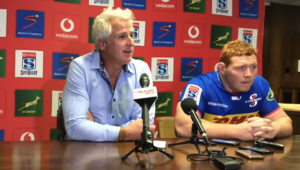 ‘There were a few defensive errors that we made in the second half. But considering how often we had to defend, it was impressive. We wanted to show that we have the level of intensity and that we could perform in the competition. 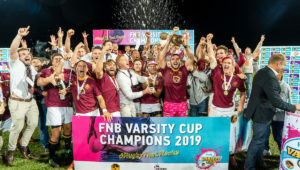 Concerning their looseness on attack, Williams said that it was part of UWC’s attacking strategy and that the errors, often made when close to the UCT tryline, would be corrected with experience. ‘That is the way we wanted to play. We were playing into the wind and needed to keep possession. We gained so much territory and it was just the last pass that went astray. 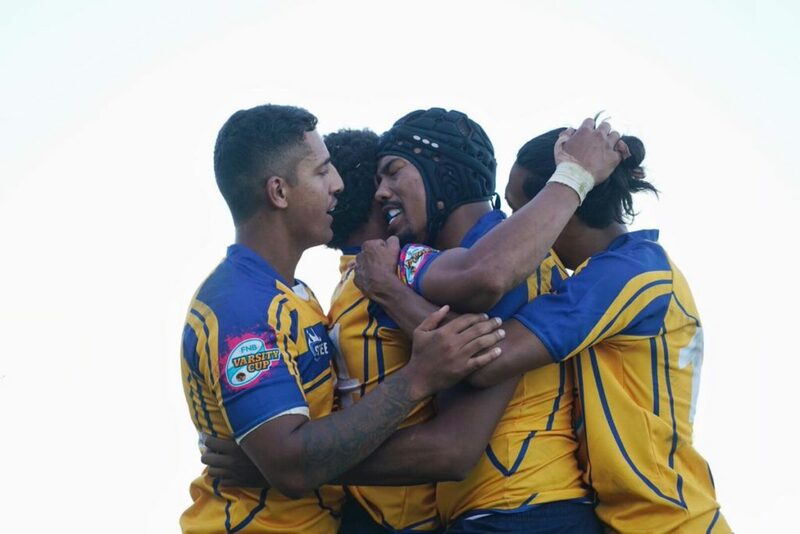 UWC move on to face Shimlas next Monday in Cape Town. The Free State side had a bye in round one, which Williams says could work to either side’s advantage. ‘It might be an advantage that we have already played a game but they will still be the overwhelming favourites. We haven’t had a chance to analyse them so we will go into the game a bit blind.